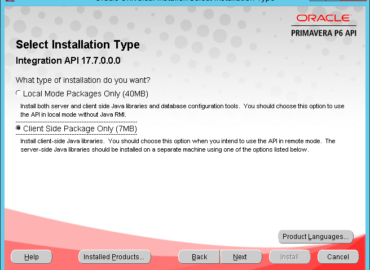 You Do Not Have A License To Run Primavera P6. This User is Already Logged in. Please Use Another Login Name.